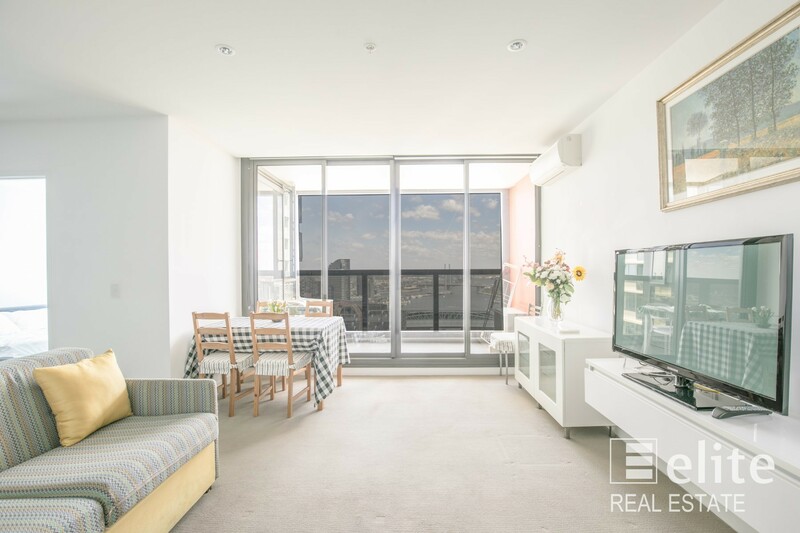 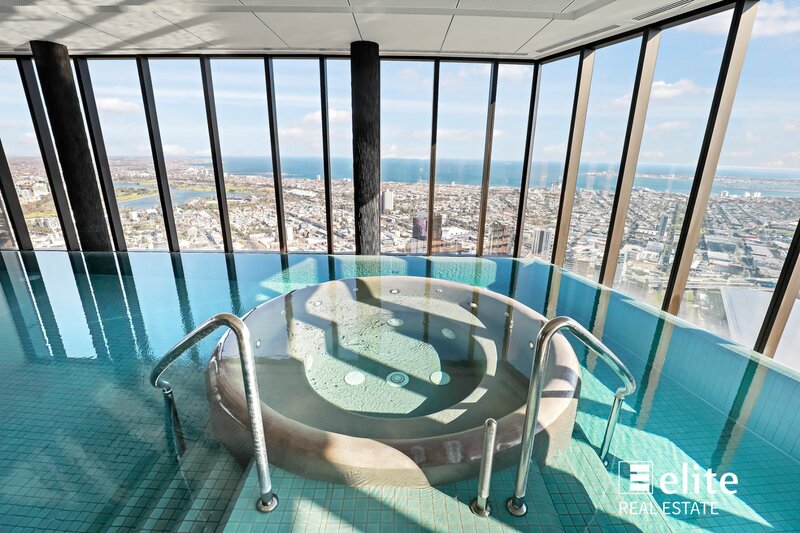 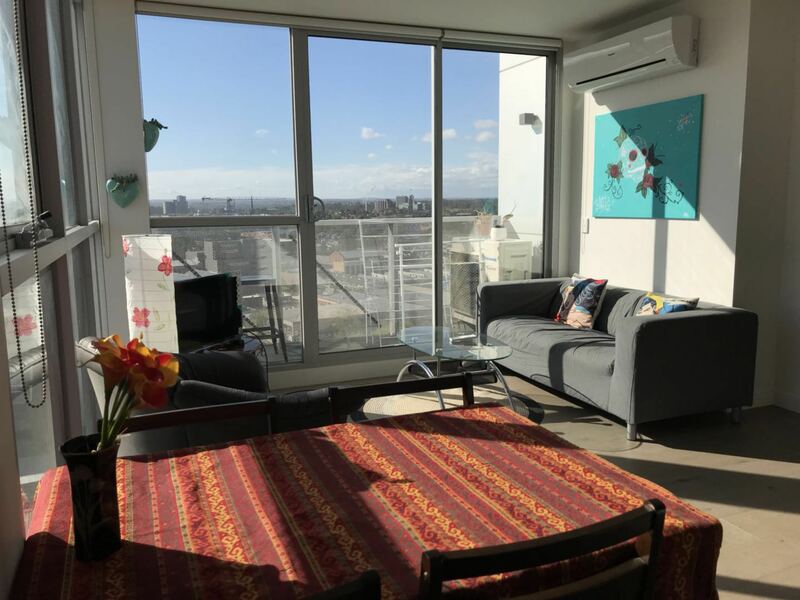 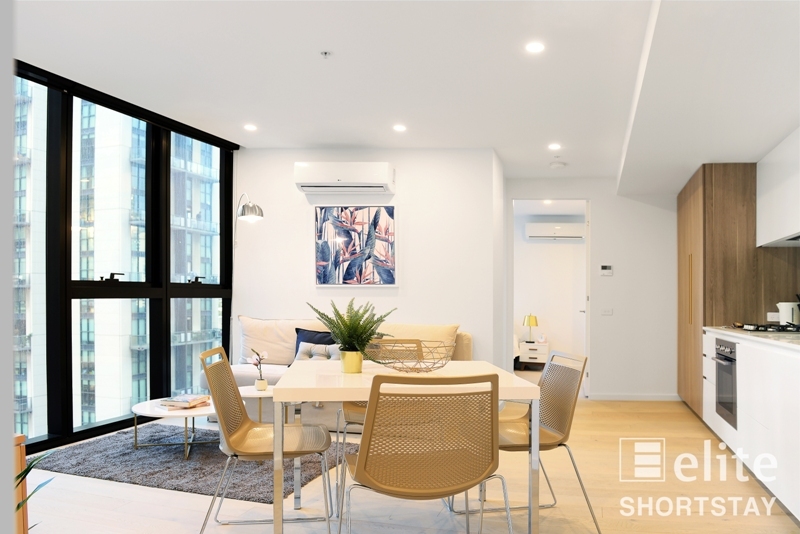 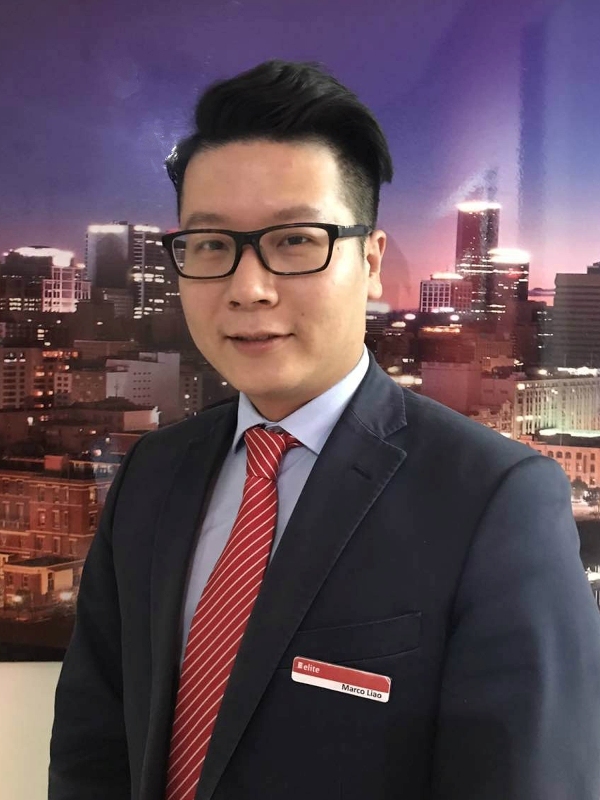 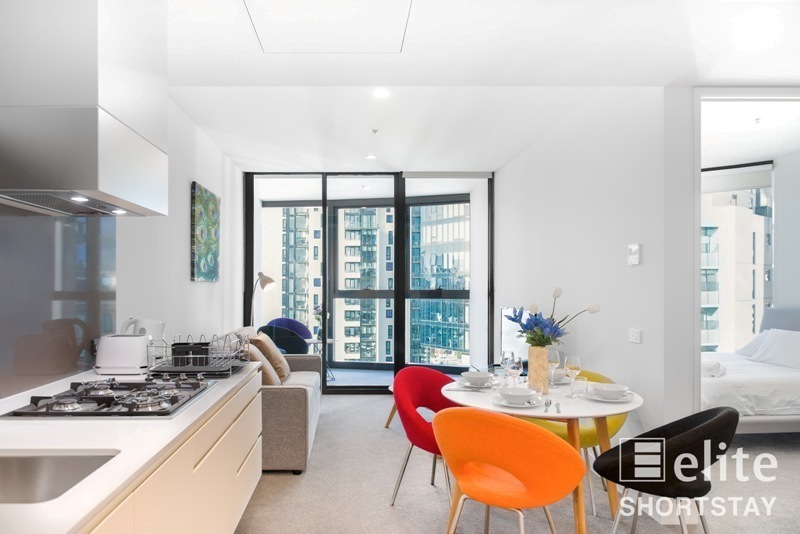 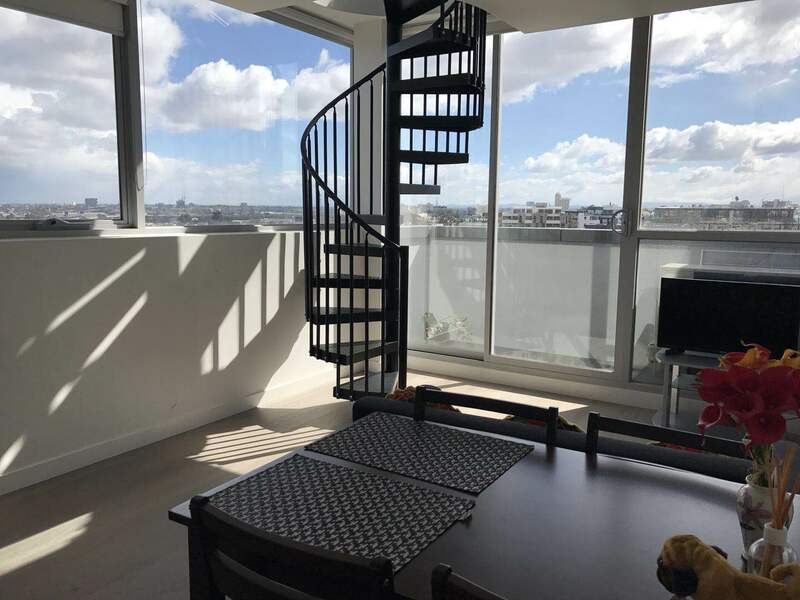 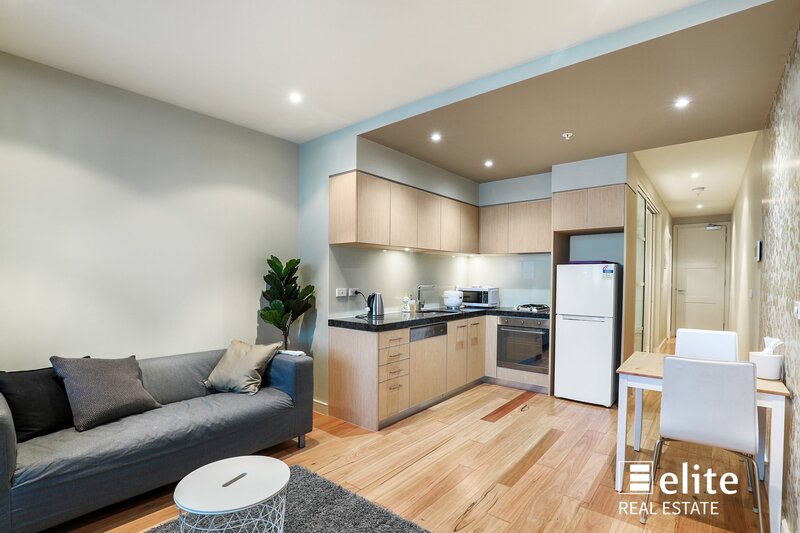 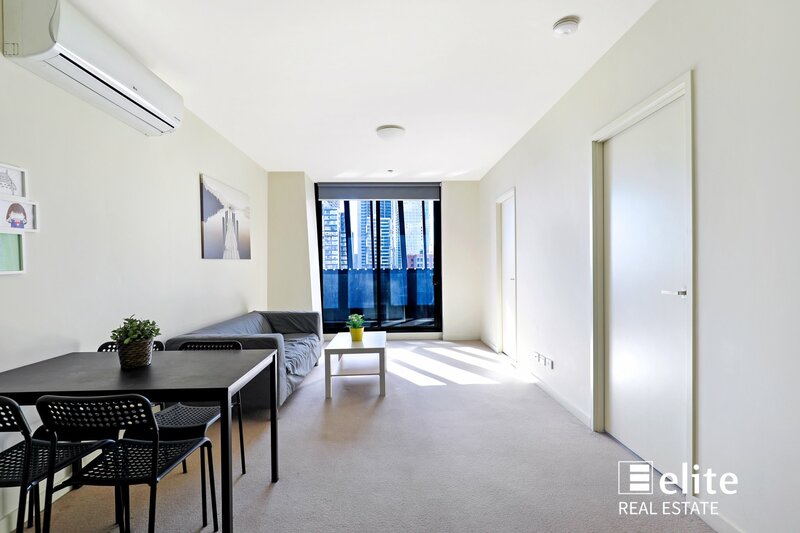 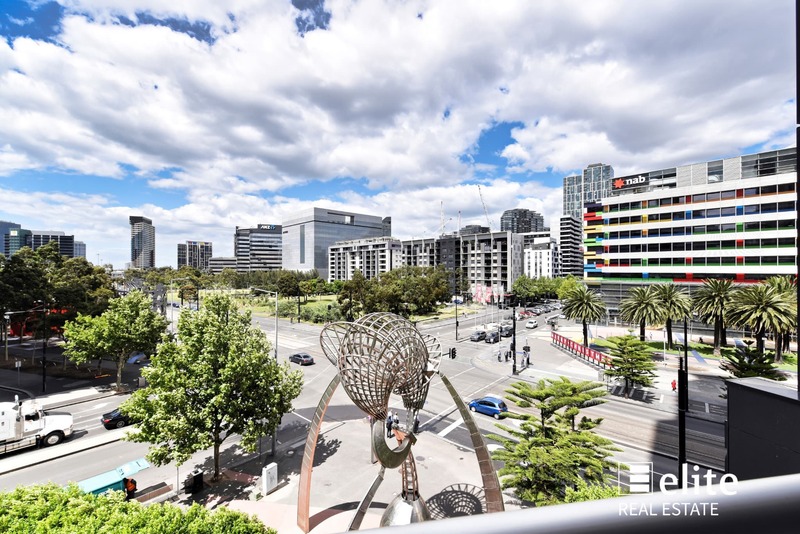 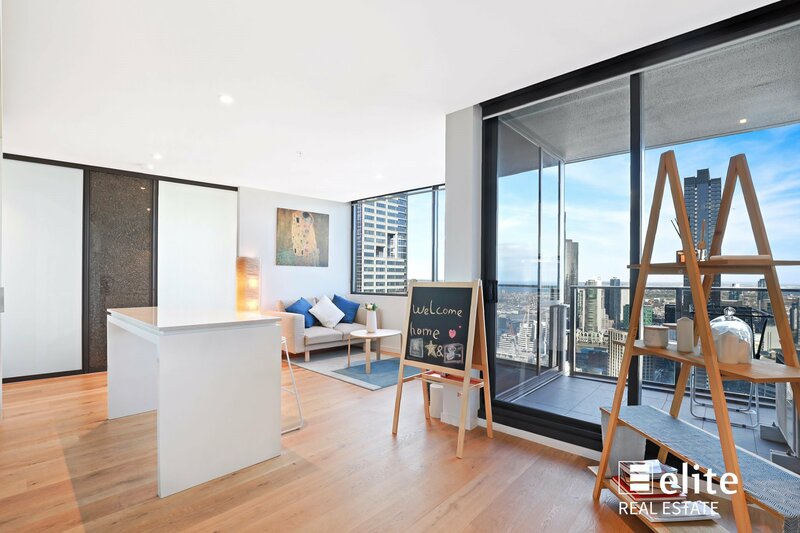 This stunning 1 bedroom, 1 bathroom apartment is perfectly positioned within a short stroll to Southbank, Crown Casino, Southern Cross Station, Melbourne Aquarium and the CBD. 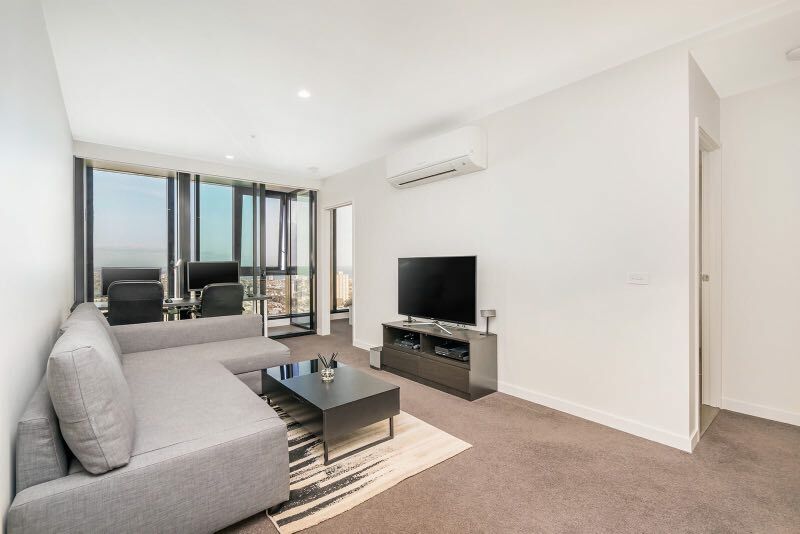 Comprises of a spacious open plan living with southerly views, 1 bedroom with a large wardrobe space, modern kitchen with stainless steel appliances, including dishwasher and split system. 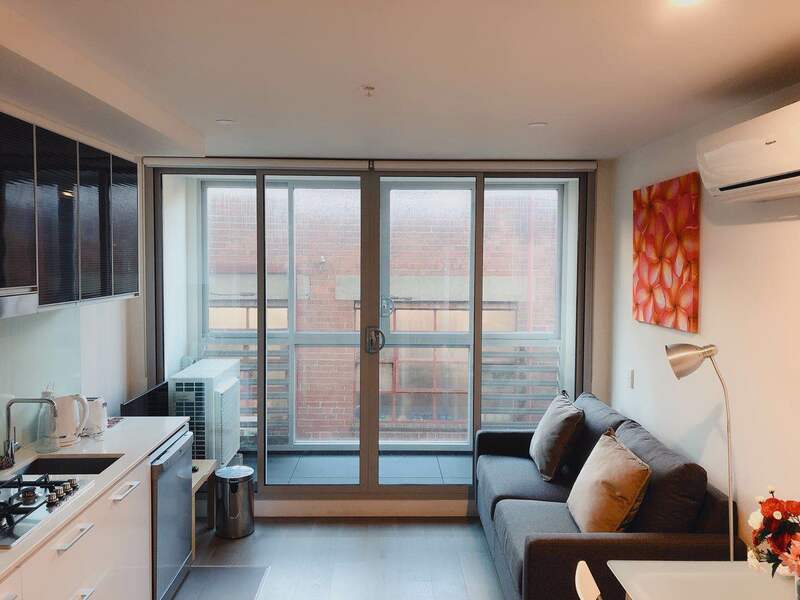 Includes security entrance and high quality fixtures and fittings.